Intel recently celebrated 40 years of the x86 instruction set by releasing the 8th Gen Intel Core i7-8086K processor and it can be picked up for $389.00 shipped. Intel introduced the first x86 series processor on June 8, 1978 with the 8086 microprocessor and changed the modern world. The 8086 was a screamer back in the day as it was the first 16-bit processor and came clocked at 5 MHz and that was enough horsepower for personal computing to take off. What makes the Core i7-8086K 6-core, 12-thread processor special is that it just happens to be Intel’s first processor to reach 5GHz speeds straight out of the box with no overclocking needed. 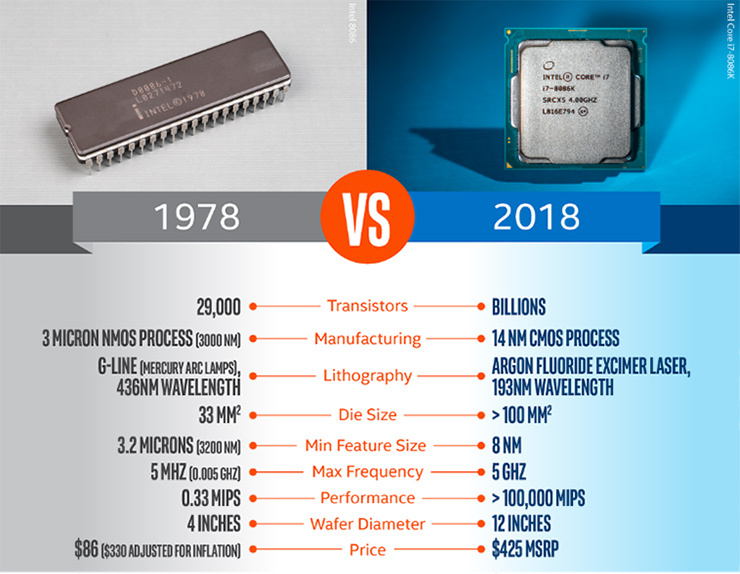 It took 40 years, but Intel has gone from 5 MHz all the way up to 5 GHz! Our friends over at Intel hooked us up with an Intel Core i7-8086K processor for testing, but rather than being the sweet retail boxed processor we got an Intel Engineering Sample (ES) processor. 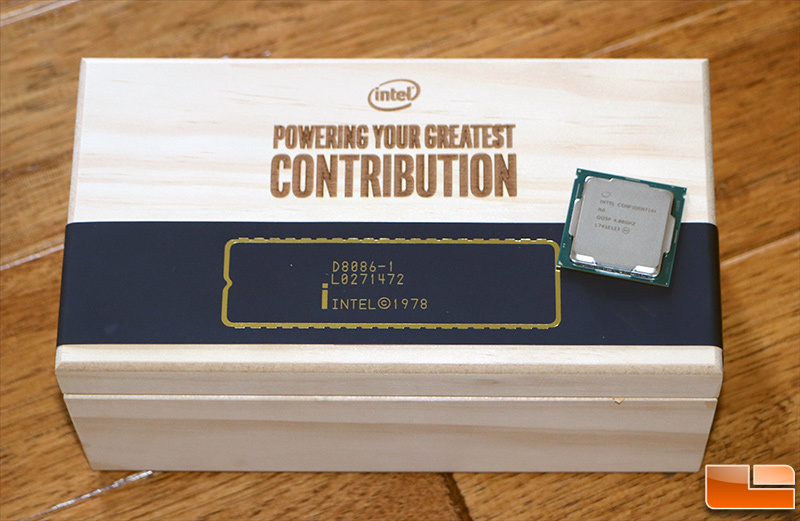 The real limited edition retail boxed processor comes with some really sweet commemorative goodies – like a a certificate of authenticity and a signed note from Intel’s former CEO Brian Krzanich. This really bumps up the collector item status, but we learned that the ‘limited edition’ run is supposedly going to churn out 50,000 of these processors. The Intel Core i7-8086K 6-core, 12-thread processor comes with a 4.00 GHz base clock and a max turbo clock of 5.00 GHz. This fully unlocked CPU also has a 95W TDP rating and 13MB of L3 cache just like the Core i7-8700K. The ‘old’ Intel Core i7-8700K 6-core, 12-thread processor is clocked at 3.70 GHz base and is capable of hitting 4.70 GHz for the maximum turbo frequency. That 300MHz advantage for the 8086K is only available at the base clock and when 1-core is being used. When two or more cores are active the 8086K has the same exact Turbo Boost frequencies as the 8700K. From what we gather this was done to maintain the 95W TDP rating to ensure that it would work on all motherboards. If it went over 95W some LGA 1151v2 socket motherboards likely wouldn’t have supported that much power and it would have made things really complicated. Even as it stands right now many motherboard makers had to release new BIOS/UEFI builds to support the 8086K’s 5 GHz single-core Turbo Boost speed! So, at the end of the day the Intel Core i7-8086K offers a small clock frequency boost at the base clock and for single-core workloads. This is really a chip that was introduced to be a collectors item and for those that are willing to pay more for the highest binned Coffee Lake processor to date. The Intel Core i7-8700K at $347.89 shipped is still the best bang for the buck, but if you like to brag and have the fastest limited edition CPU around you can spend an extra $42.10 and get the Core i7-8086K for $389.99 shipped. 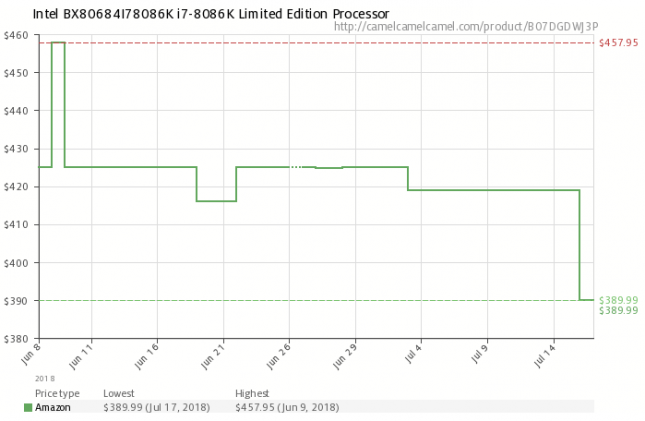 The price of the Intel Core i7-8086K has really dropped since it was first introduced back in June at $425 and just this week it dropped down to $389.99, which is the lowest it has ever been on Amazon. This nearly 10% price reduction really makes the Core i7-8086K more appealing as it makes the CPU just ~$40 more than an 8700K. We have Intel Engineering Sample CPUs for both of these SKU’s, so we did some quick testing to see how Intel’s first processor to reach 5 GHz Turbo Boost speeds performs in a couple spot tests. We won’t be doing our full round of testing as we already did that when the 8700K launched and recently refreshed all those benchmark numbers when AMD released their 2nd Gen Ryzen Processors in April 2018. 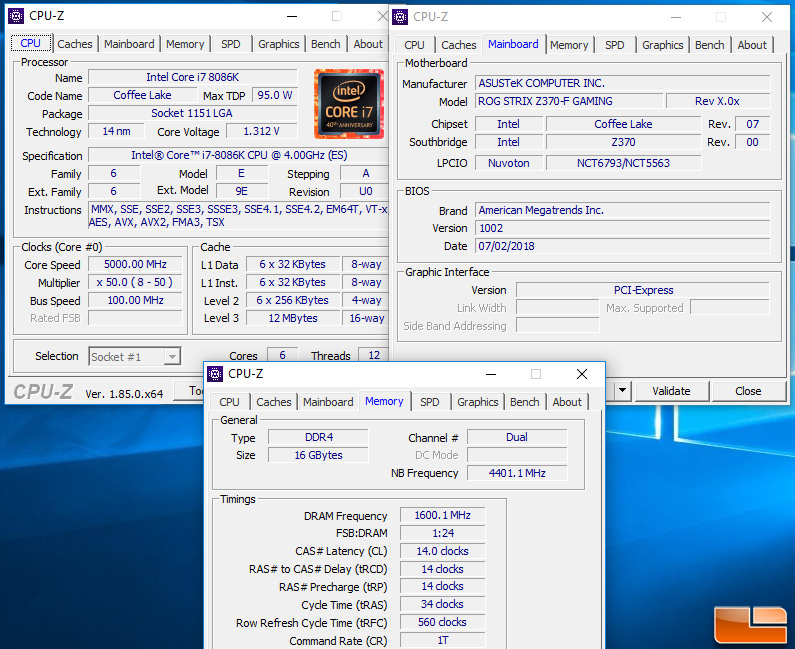 To test the Intel Core i7-8086K against the Intel Core i7-8700K we used an ASUS ROG STRIX Z370-F GAMING motherboard with UEFI 1002 that was released on July 2nd, 2018. This is the first UEFI build for this particular motherboard that fully supports the Intel Core i7-8086K processor, so we are glad that we are testing this CPU later than most sites as we have the fully optimized UEFI that will allow the 8086K to hit 5GHz clock speeds. We ran a 16GB (2x8GB) 3200MHz memory kit with CL14 timings and a 1T command rate for testing on Windows 10 64-bit. A Corsair H115iPro RGB water cooler was used on both processors. 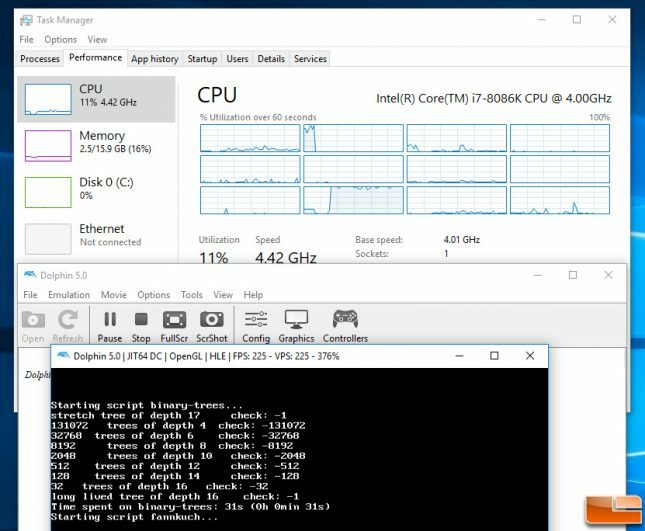 The first test that we ran was Cinebench R15 and on the Intel Core i7-8700K we got 1430 points on the multi-CPU test and 206 points on the single-CPU test. The Intel Core i7-8086K was able to reach 222 points on the single-core test and 1437 points on the multi-core test. This is a 7.8% performance improvement on single-core performance, which is expected as there is a 300MHz or 8.1% increase in the 1-core boost clock frequency. One of our favorite single-threaded benchmarks over the past couple years has been Dolphin Emulator, so we fired that up and gave it a try. When we monitored clock speeds we noticed that the Intel Core i7-8086K never hit 5.0GHz despite only using one core. The test results on the 8086K ended up being the same as the 8700K. When we moved along to game testing the Intel Core i7-8086K and Intel Core i7-8700K both had pretty much identical performance. 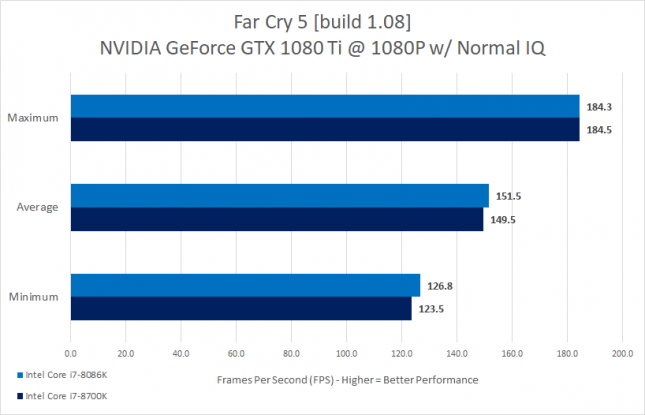 We saw just a 1% difference when we averaged the results from four benchmark runs at 1920 x 1080 with normal image quality settings on Far Cry 5 [1.08] and that is within the margin of error. 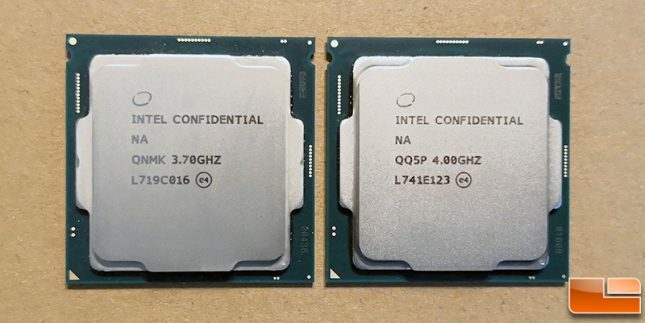 So, there really isn’t a huge difference between these two processors when it comes to general performance. 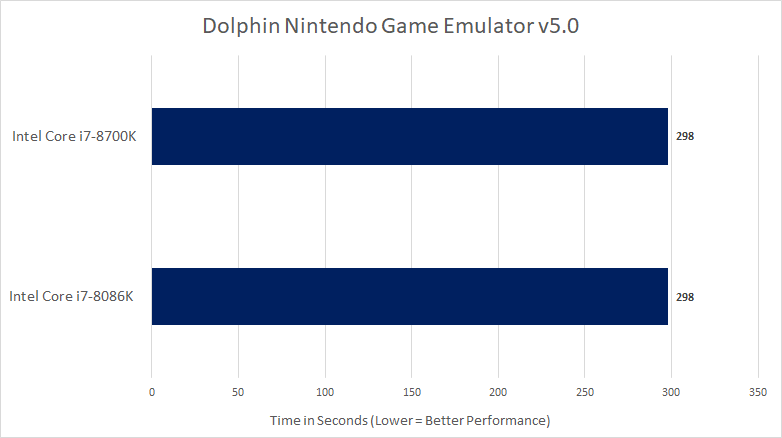 Let’s take a look at our overclocking results. When it comes to overclocking we were able to get some respectable results from both processors. The Intel Core i7-8700K topped out at 5.3 GHz with 1.41V on the Core and an AVX offset of 0. The Intel Core i7-8086K was able to match that and we could also push it up to 5.4 GHz at 1.43V on the core and an AVX offset of 1. These settings on our Intel Core i7-8700K wouldn’t allow it to get to the desktop successfully. 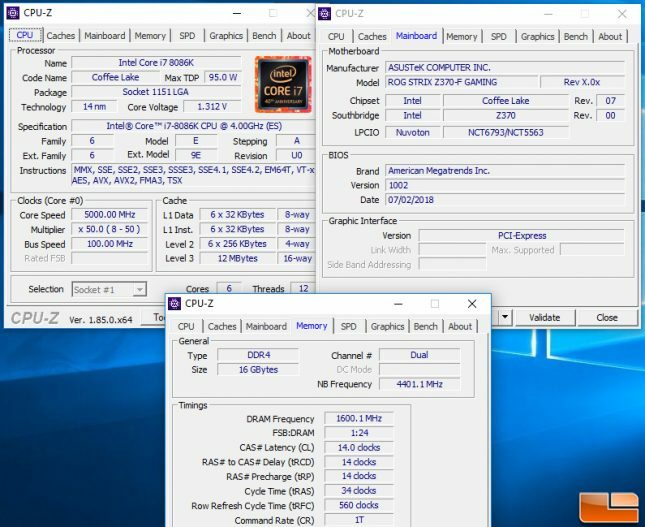 The 8086K gave us an extra 100 MHz over the 8700K! 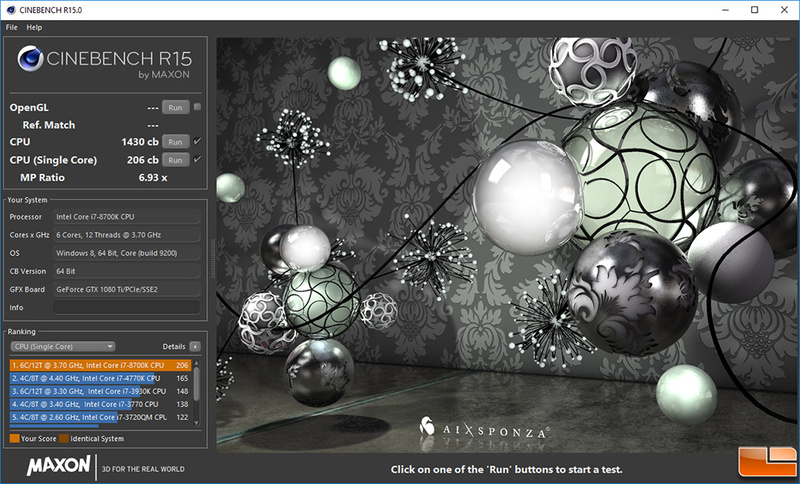 Single-core performance on Coffee Lake is pretty impressive at 5.4 GHz as we finished Cinebench R15 with a CPU Single-Core score of 239. Our stock 8086K chip scored 222, so we are getting a 7.7% boost from this 400MHz or 8% overclock). Both processors would throttle when all cores were at full load on our 280mm water cooler, so you really do need to delid one of these processors if you want to actually try running this fast. We are happy with these results though as an Intel Core i7-8086K processor that has been delidded and proven to work at 5.3GHz will run you $779.99 on Silicon Lottery. They delid Intel Coffee Lake processors for $44.99 and replace the stock thermal paste with Thermal Grizzly Conductonaut liquid metal. They are seeing a decrease anywhere from 15°C to 25°C by delidding and using liquid metal! A 1 gram tube of Thermal Grizzly Conductonaut runs $18.95 shipped and a delidder like the der8auer Delid Die Mate 2 (DDM2) will run you around $40 if you can find it in-stock. Sending your processor off really isn’t that expensive, but you’ll be without your CPU for about a week. The Intel Core i7-8086K has better single-core performance than the Intel Core i7-8700K, but once more cores are being used it has identical performance. This is the fastest CPU for the Intel Z370 platform though, so look no further if that is what you are after. 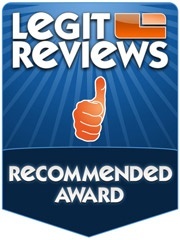 It also should be a hit with collectors that are looking for a limited edition processor to cherish. The Intel Core i7-8086K is available for $389.99 shipped, which is around $40 more than an 8700K. It might even hold its resale value better due to being limited edition! We were able to get an extra 100 MHz out of the 8086K when overclocking and were able to get it stable at 5.4 GHz. Unfortunately, at clock speeds that high you’ll experience thermal throttling on closed loop liquid coolers if you don’t delid one of the processors and put in better thermal paste. The 8086K is a very fun chip to overclock and it is screaming to be delidded and pushed to the limits. At the end of the day the Intel Core i7-8086K is aimed at collectors, overclockers and those that want the fastest processor available for the Intel LGA 1151v2 socket. Legit Bottom Line: The Intel Core i7-8086K might not offer performance improvements over the 8700K across the board, but has higher single-core clocks and more overclocking headroom.